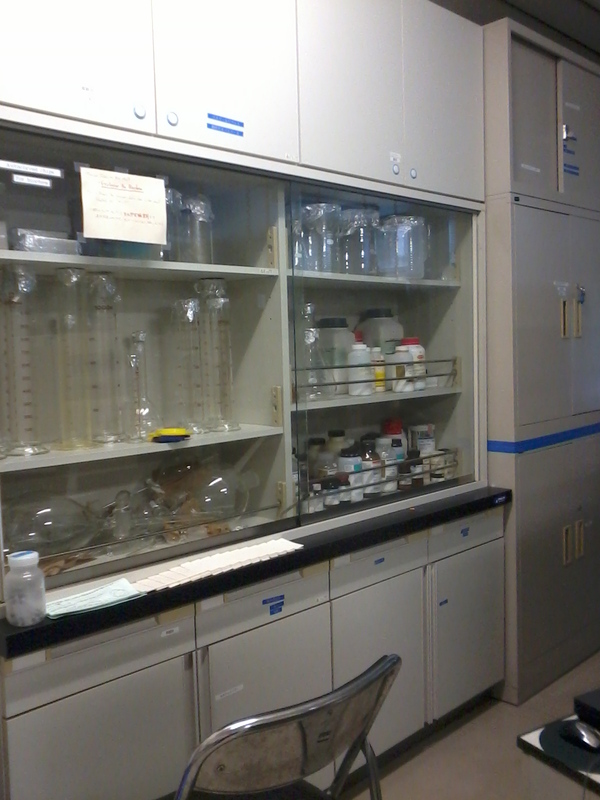 Hokkudai no Marine Natural Product Laboratory | PARE MEMBERS' CHAT ROOM! 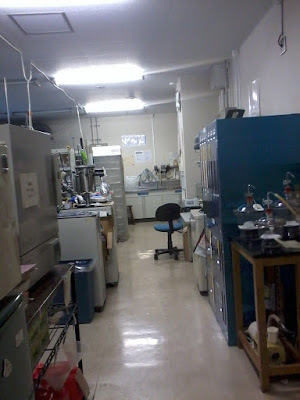 It's me again, Fiti ^-^. As I told earlier in my first post Autumn and Hokkaido University, I am now join Okino Sensei laboratory to finish my thesis research. 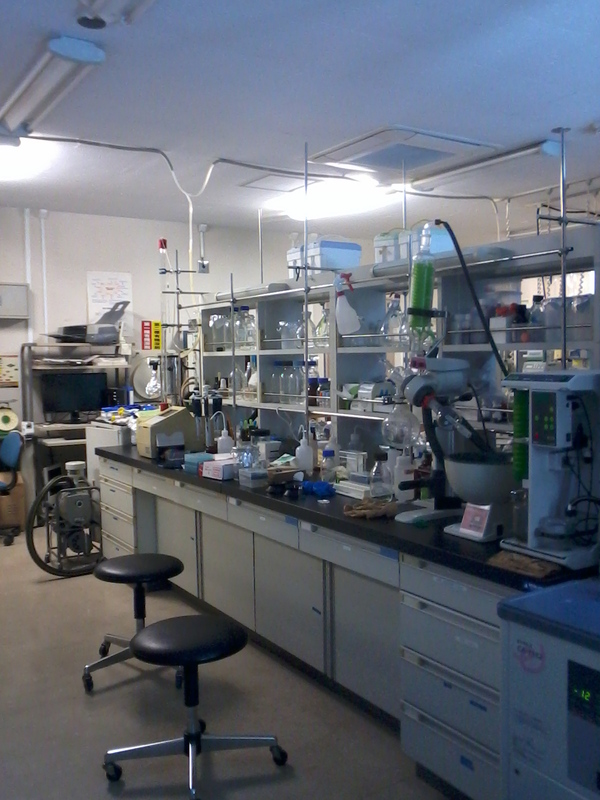 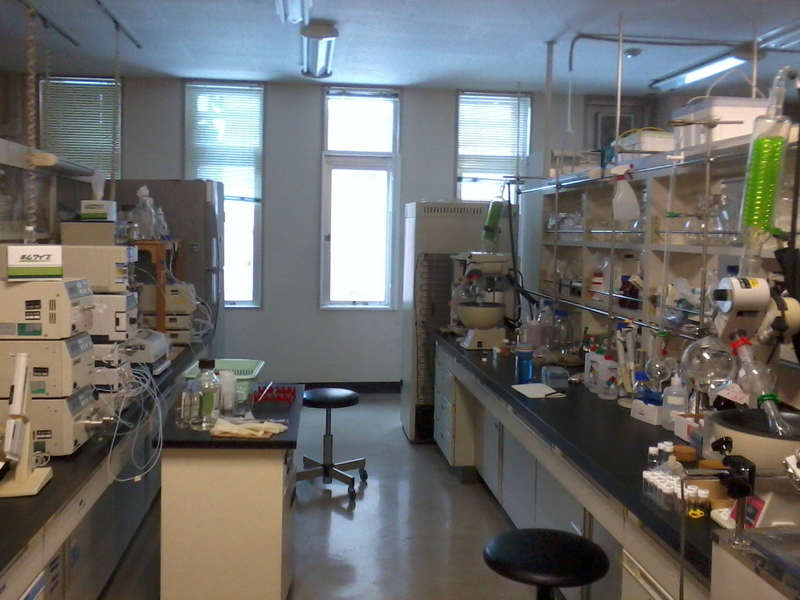 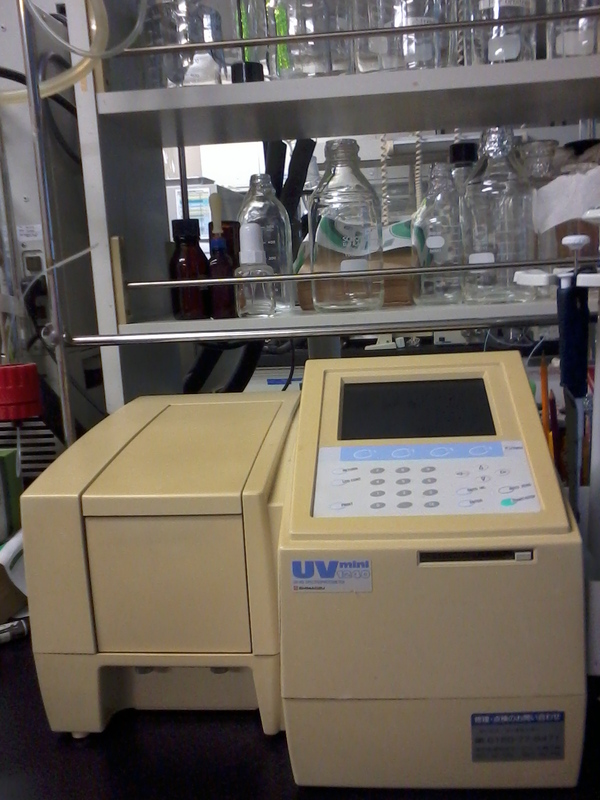 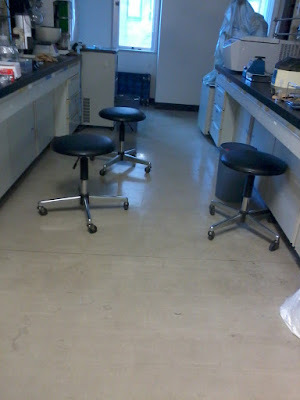 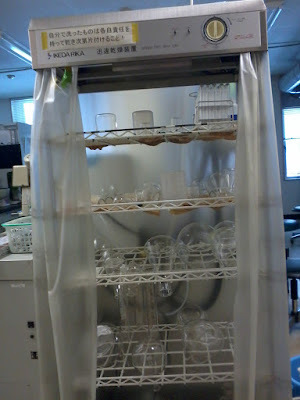 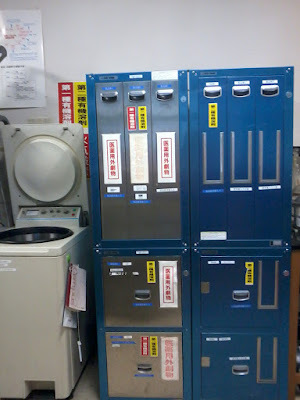 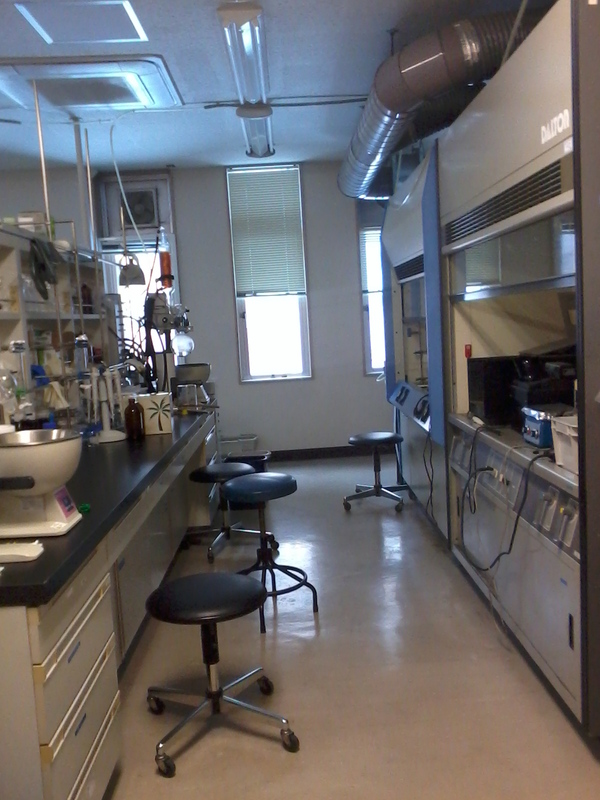 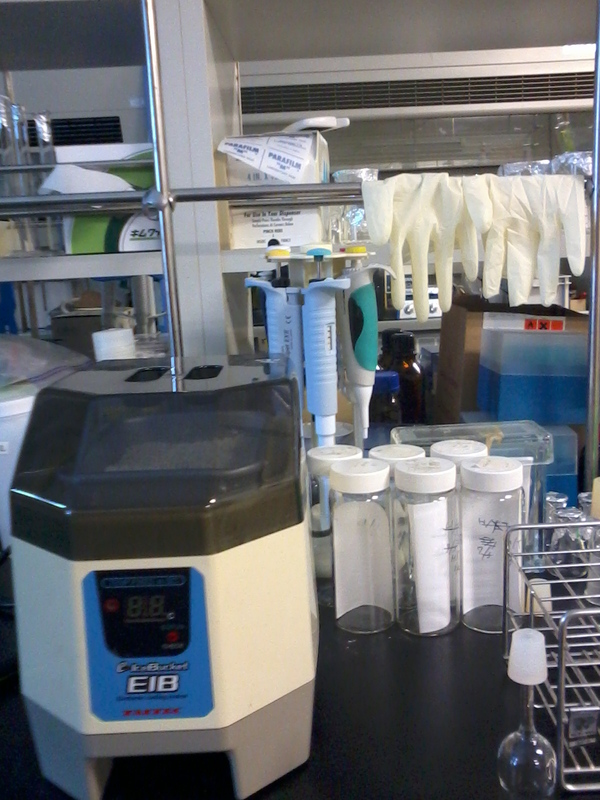 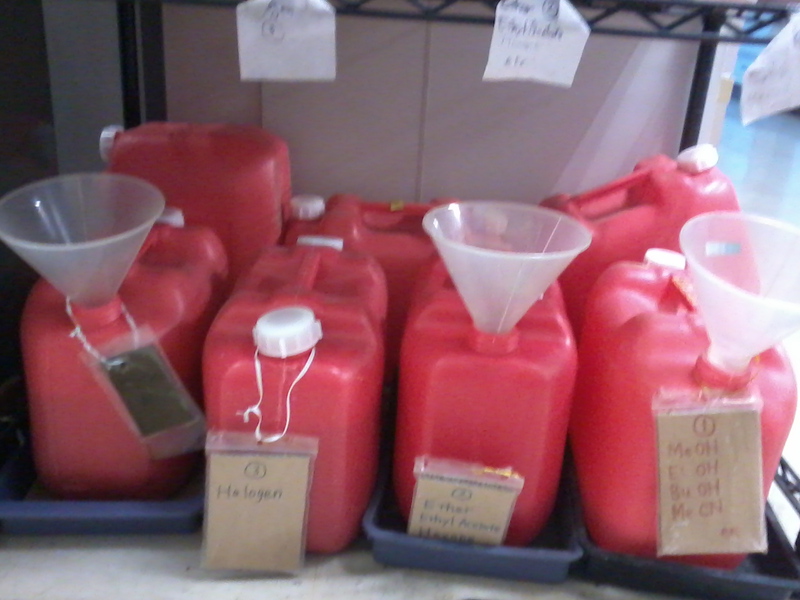 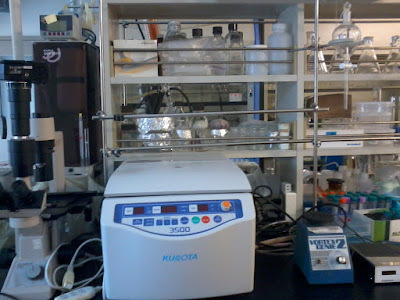 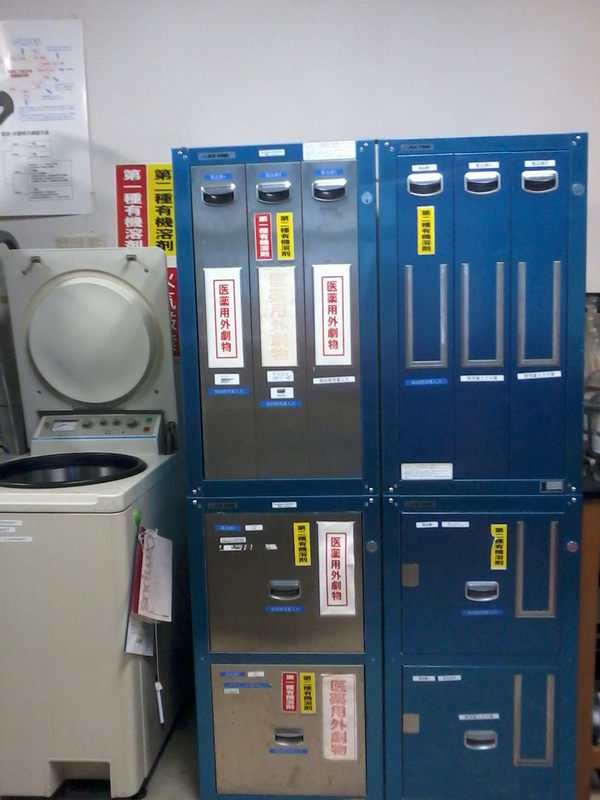 Thankfully, here they have all lab stuff and machine to support marine natural product chemistry. 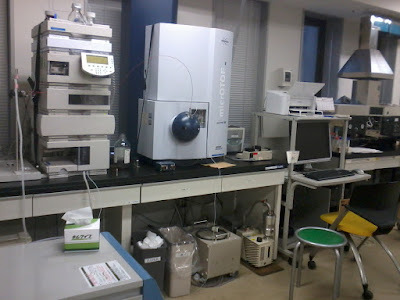 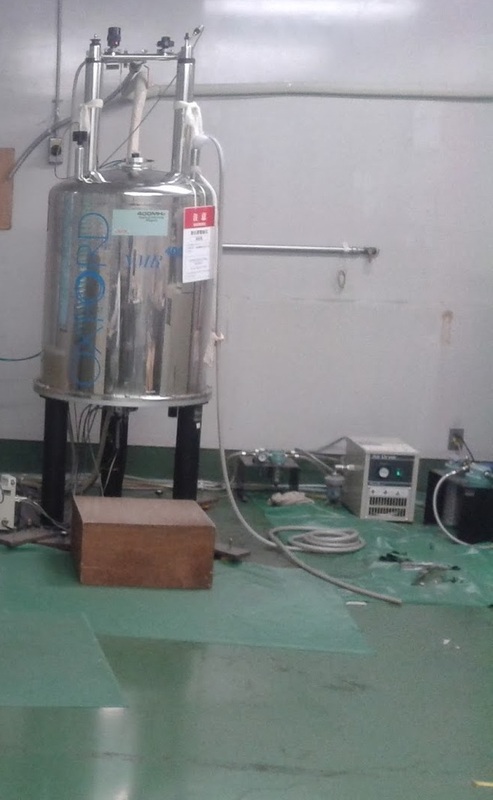 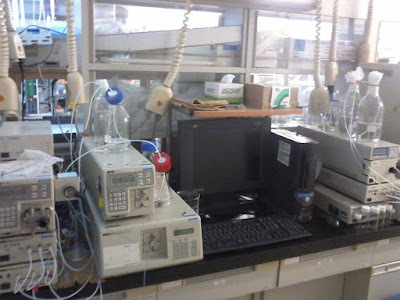 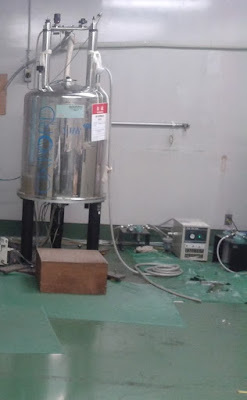 I find it helpful, because there in Indonesia, we have to send our sample somewhere outside campus to have it characterized (LC-MS; HPLC; NMR) and we also have to pay for it. 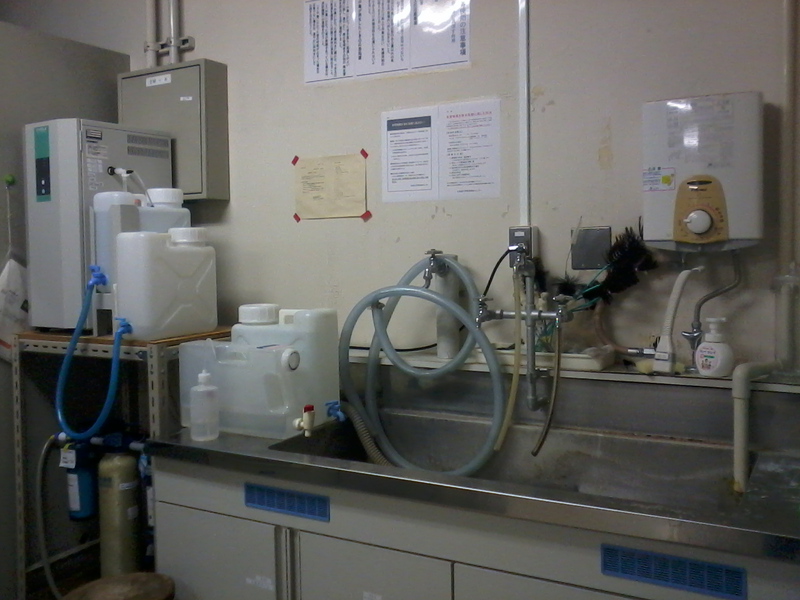 But here its all free, moreover we can use it again and again. 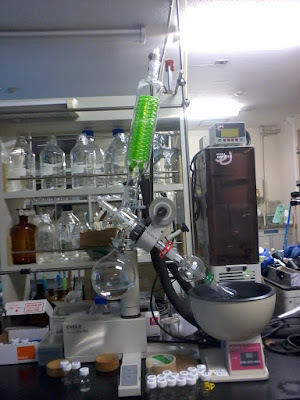 This entry was posted in EES, Fitria Susilowati, Hokkaido University, Laboratory, Marine Natural Product Chemistry . Bookmark the permalink.